Welcome back to another monthly income report for Full-Time Job From Home, today we will look at February 2019 income. On this page, I’ll show you exactly where my income came from this month and give you a place you can go to learn how to make money online too! 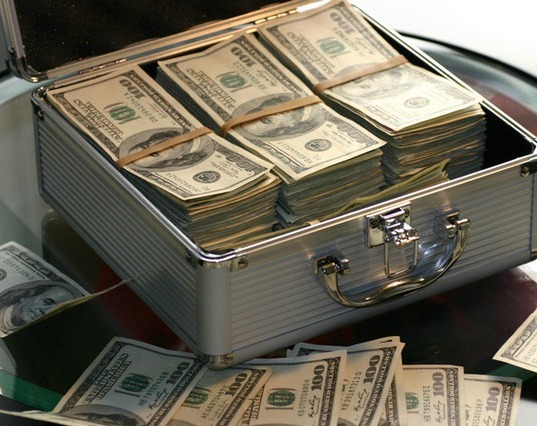 Make sure to check out all of my other income reports here. Before we get started, there’re a few things that I need to cover. If you’re interested in making a REAL income online and not just pennies, you need to get started right away. I’ve been doing this since 2013, and it doesn’t happen overnight. If you have any interest in making a large passive income online, I recommend checking out My #1 Recommendation. It’s where I learned how to make real money online, and there’s a community of 1,000s of members to offer you support. You also get one on one help from me directly. If you’re serious about making money online, check out My #1 Recommendation to learn more. Next, you’ll see several sites on this list that I consider “Extra Income” that I’ve made $100s with this month. Earnings like this are not realistic unless you’re using My #1 Recommendation to get a lot of referrals. Yes, all the sites on this list are legitimate, and I still use all the sites I promote, but they are just extra income sites, and you can’t expect a huge income from them. Now that we have that out of the way, here’s my income report for February 2019! Overall February was a decent month, my income did go down a few hundred bucks from last month, but with February being a shorter month, the additional days of ad revenue make up the difference. Things are starting to turn around for the switch in promoting some new sites more frequently than others, so I’m happy to see income staying about the same. Hopefully, the rest of the year will continue to see increases in income. 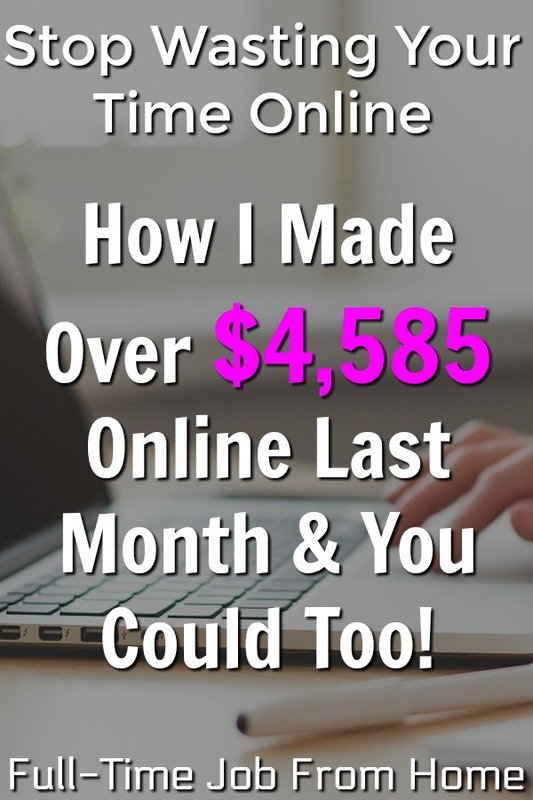 I hope you enjoyed this income report and how I made over $4,585 online in February, now let’s talk about how you could make a full-time income too! If you have any interest in making a large passive income online, you need to get started right away. As I mentioned in the introduction, I’ve been doing this since 2013, and it took me a few years to build it into a full-time income. Where I learned to make money online, and where I recommend, is called Wealthy Affiliate. The training there teaches you how to build a website, how to bring in traffic, and how to make money. You’ll also have access to a community of thousands of other successful people and one on one support from me. The awesome thing about WA is they let you try for completely free, to make sure making a passive income online is for you. If you have any interest, you can sign up for a completely free Wealthy Affiliate account here. Once you join, I’ll contact you with some steps to get started. Again, you’ll get one on one support from me so don’t be afraid to ask for help!